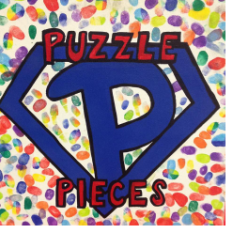 DONATE - Welcome to Puzzle Pieces! If you would to set up a monthly donation you can do this through a credit card or by check. Contact Puzzle Pieces' Business Director Kathy Hempel, kathyhempel@puzzle-pieces.org 270-926-7813 if you would like to set this up. If you would like to make a donation in honor or memory of someone, you can download a form by clicking on the heart to the left. Use your Kroger Reward Card to benefit Puzzle Pieces! Go to www.kroger.com/communityrewards Scroll down to Enroll Now and Sign In to your Online Account, Create an Account Find and Select Puzzle Pieces/44049. Its that easy! Here is the flyer with the instructions to download. Everytime you use your Kroger card you donate to Puzzle Pieces! Our NEEDS list. This list is ongoing and always appreciated!!! Your donations allows us to continue to provide our unique services, one on one staffing, and operational upkeep. Donations are vital to support and to keep our mission strong (and are tax-deductible). We envision a community where individuals with disabilities and their families have a network that supports independence, choice and personal success. The services and activities offered at Puzzle Pieces would not be possible without the continued and generous support of our community. All donations are tax deductible and MUCH APPRECIATED! If you buy or sell on EBAY you can donate to use using EBAY Giving Works! 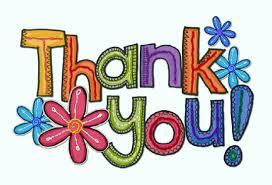 Just favorite us when selling or when checking out and Puzzle Pieces will receive a portion.